The Yoga Nook is a boutique yoga school in the inner-west Sydney hub of Dulwich Hill. 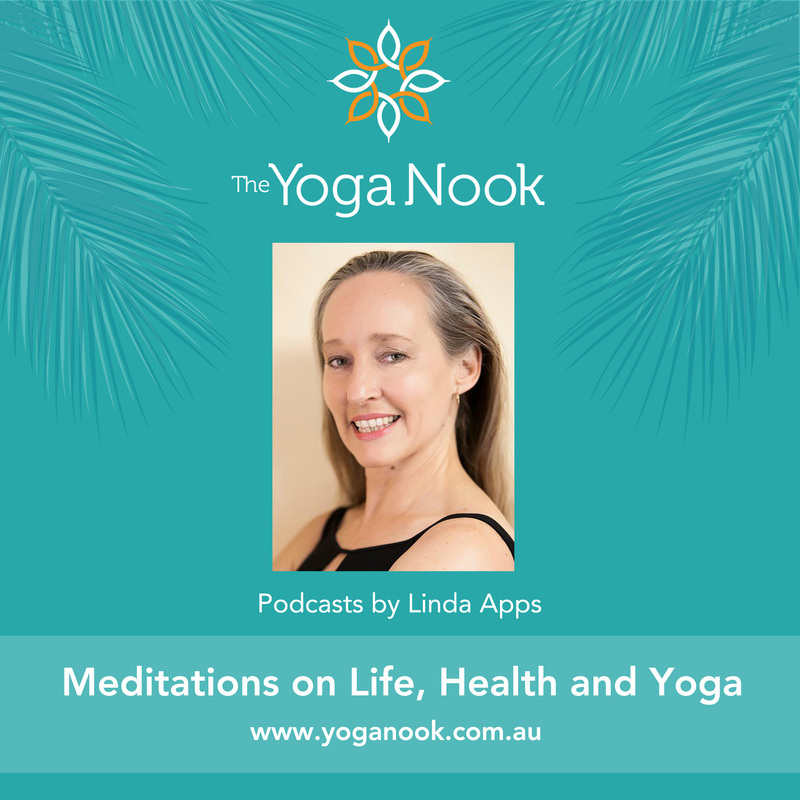 Established in 2002, The Yoga Nook is an Iyengar Yoga school started by Linda Apps, after she served an apprenticeship with her teacher Peter Thomson at The Glebe Yoga School. The school runs a number of beginner and intermediate classes. We operate on a term basis, with 4 terms roughly coinciding with NSW school terms. During term breaks we run special events like intensives, workshops, led practices, personal practice programmes (PPPs) and retreats. Intensives allow for the consolidation of learning, PPPs and led practices support students in the establishment of their own home practice and retreats offer people the opportunity to surrender to the yoga process in a peaceful and supportive environment. 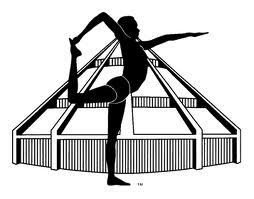 All classes are taken by highly qualified, skilled and dedicated practitioners, with a high level of support.